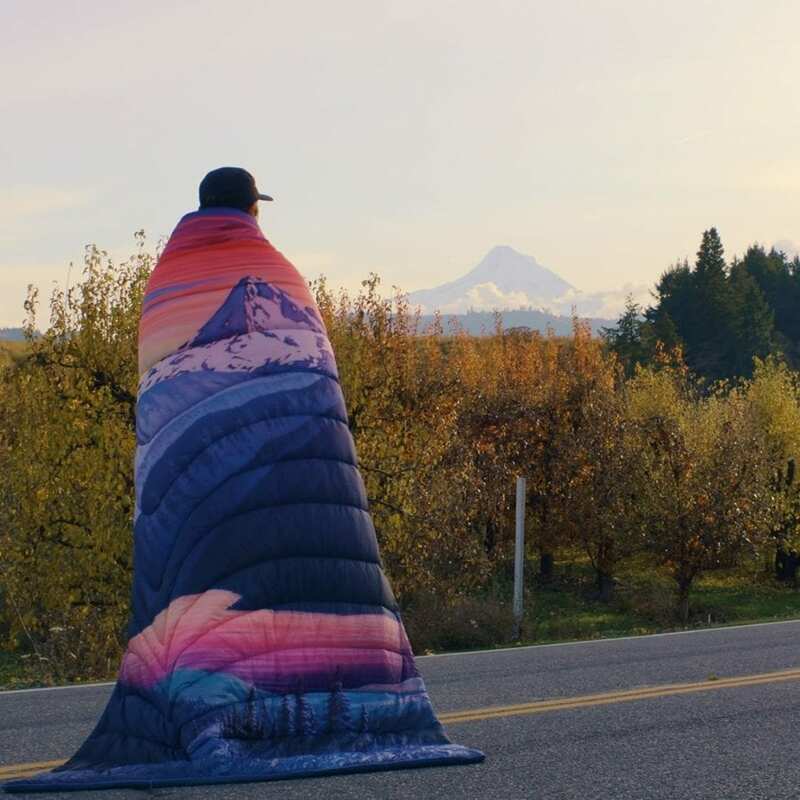 Oregon-based outdoor lifestyle companies Yakima and Rumpl have teamed up with Bend, Ore. artist Adam Haynes of Stickfort to create a beautiful, limited-edition blanket, just in time for the holidays. 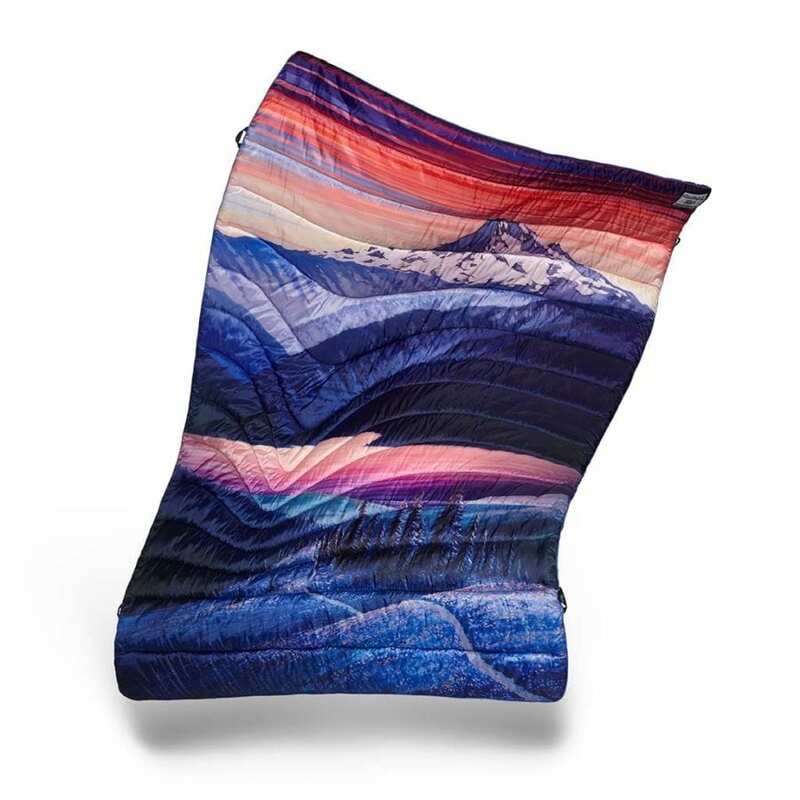 The Yakima x Stickfort x Rumpl Blanket translates two of Oregon’s most iconic natural features – Mount Hood and the Columbia River Gorge – into a cozy and eye-catching puffy blanket that’s ideal for both life at home and on the road. It’s sized to perfectly fit Yakima’s popular roof top tent, the SkyRise. 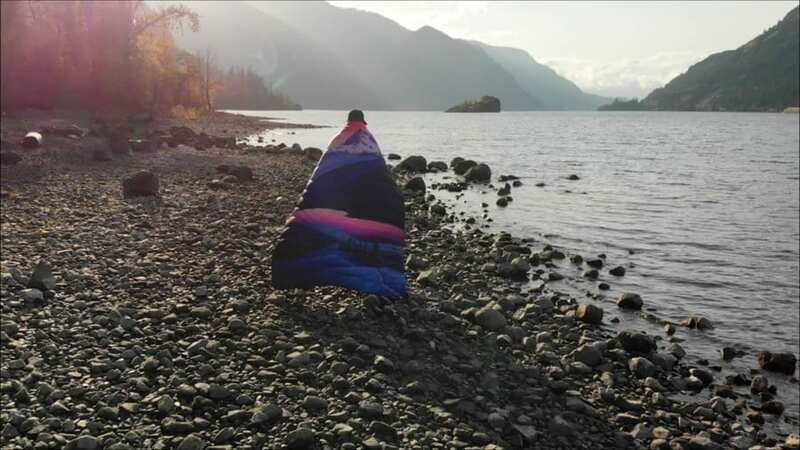 For every blanket sold, a portion of sales will be donated to Friends of the Columbia Gorge to support their work in protecting and restoring the Columbia River Gorge National Scenic Area, which was severely affected by the Eagle Creek Fire of Fall 2017. Yakima previously worked with Adam on a Special Edition National Park ShowCase cargo box and poster celebrating the National Park Centennial. “As a native Oregonian, I’m thrilled to team up with these two great Oregon brands, and to showcase our shared region in such a unique – and incredibly cozy – way,” said Adam Haynes. The Grand Prize is a Pacific Northwest Gift Pack, which includes a Yakima SkyRise roof top tent, the limited-edition blanket, plus products from 19 other Oregon brands. For additional information and to enter the contest visit explore.yakima.com/yakima-x-rumpl. 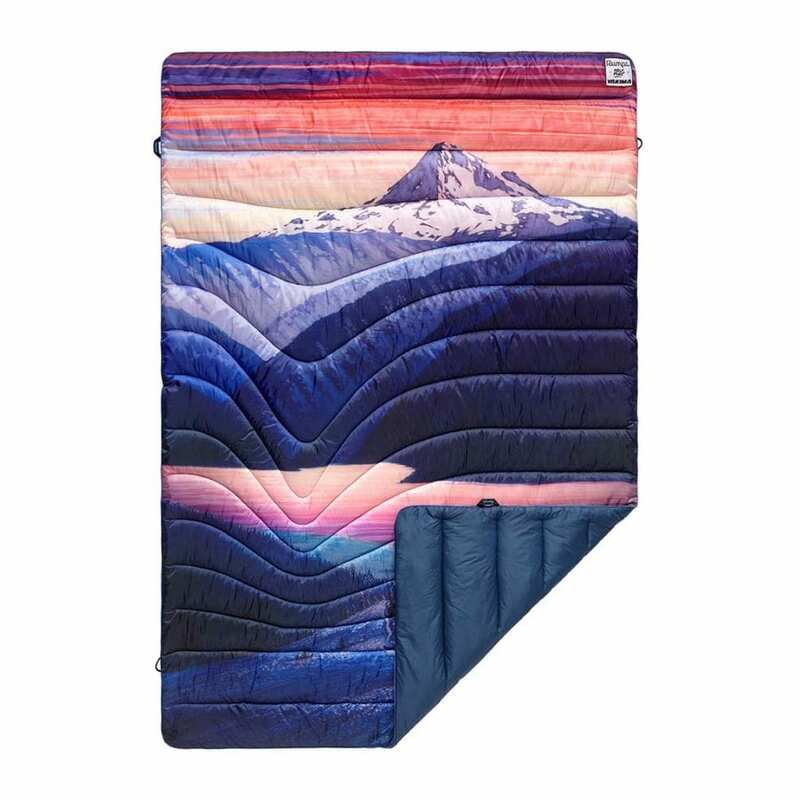 The limited-edition puffy blanket is now available online at Yakima.com and Rumpl.com for $159. Yakima Products, Inc. is a world leader in vehicle racks and cargo solutions for a variety of consumers, from outdoor enthusiasts to car aficionados. The company offers variety of cargo management products, including racks for bikes, boats, ski equipment and other gear, cargo boxes and bags, rooftop tents and awnings, and high performance multi-sport trailers. Yakima Products, Inc. is headquartered in Lake Oswego, Oregon. For more information, visit yakima.com. 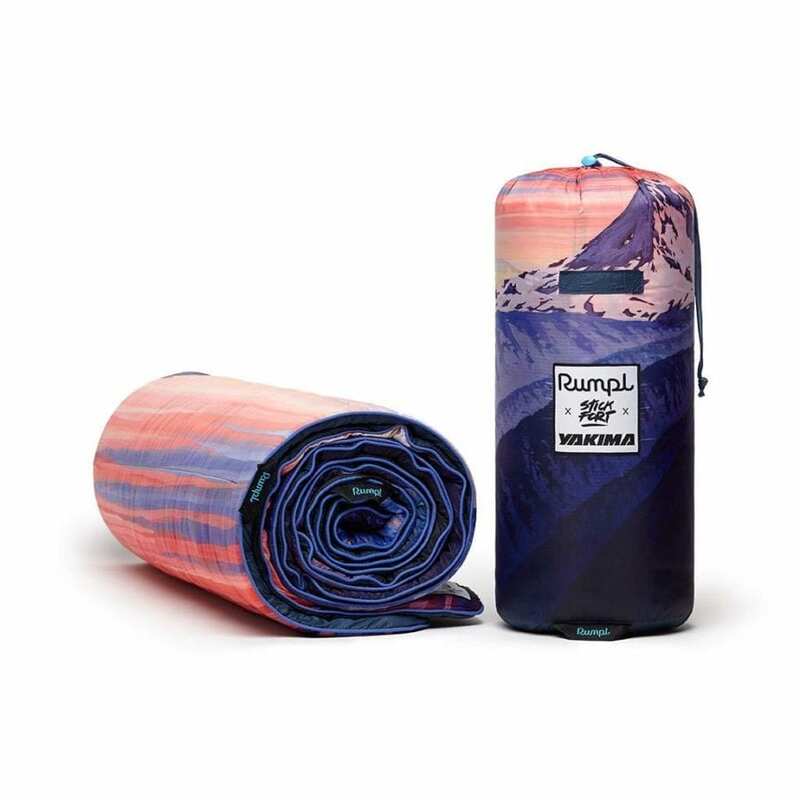 Rumpl is an outdoor blanket company based in Portland, Oregon, that utilizes new material technologies developed for activewear, outdoor gear, and sporting goods to modernize the everyday blanket. 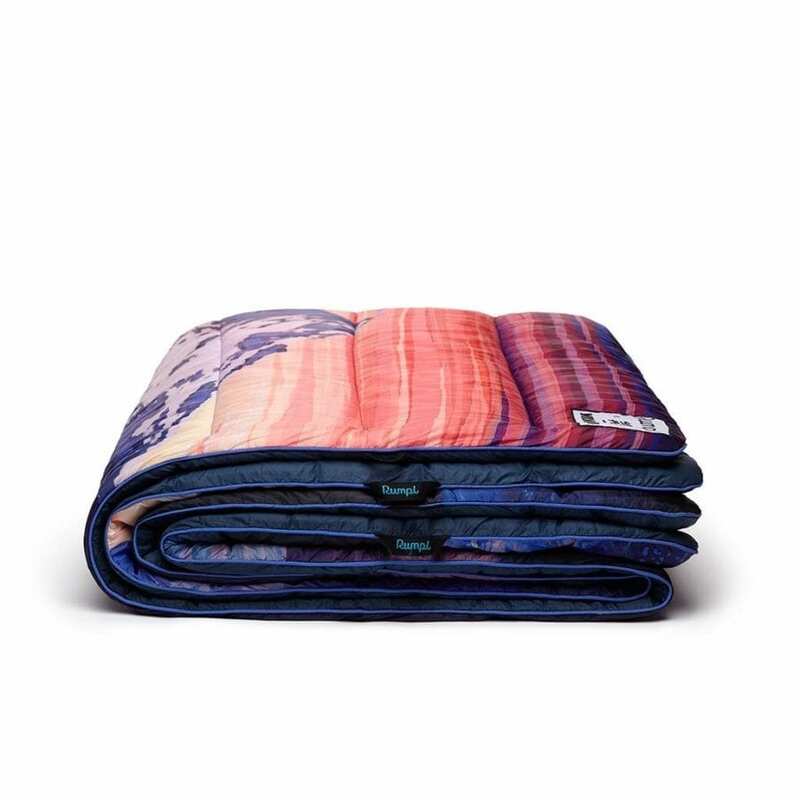 Rumpl’s high-quality, versatile blankets keep you comfortable no matter where you are. 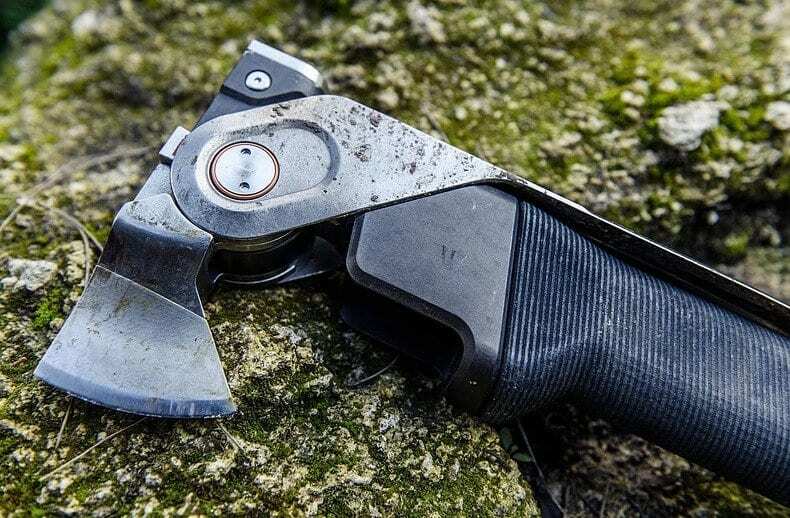 The materials have been tested and proven in harsh environments, yet specifically selected for comfort and durability. Rumpl believes the blanket you use every day deserves the same attention to detail as a sleeping bag you might use ten times a year. 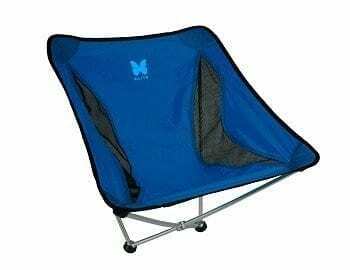 The end result is a premium and versatile blanket that can be used anywhere you go…or when you don’t go anywhere. More at rumpl.com.